Developer Omiya Soft. 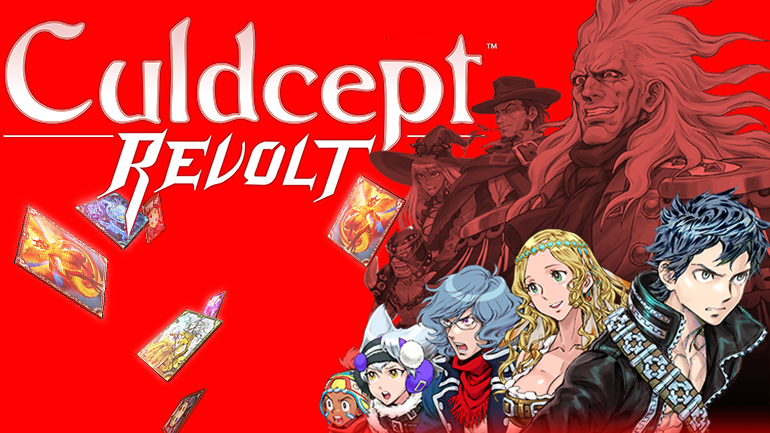 / JAMSWORKS Co. Ltd.
Culdcept Revolt brings the card game back to the west after an almost ten year absence. 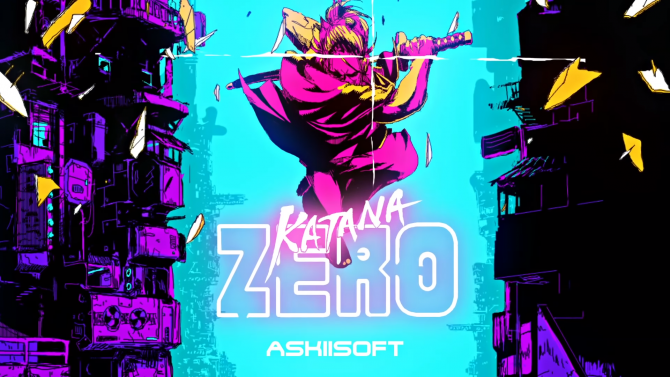 With many new added features, this might be the perfect time for players to check out this niche series, if you have the time. Do you remember the Culdcept series? The last the West saw of the series was an Xbox 360 exclusive called Culdcept Saga in 2008. The series might be rather niche, but it cleverly combines elements found in non-video games, such as Magic: The Gathering and Monopoly, into one. 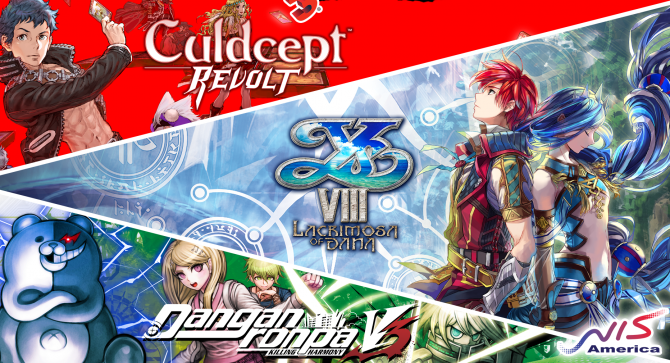 If any of those peak your interest, then you might be ready for the series with its latest entry Culdcept Revolt. Culdcept Revolt launched a little over a year ago in Japan and I remember hearing about it and being excited for such a niche series to be making a comeback. With this release, Culdcept Revolt includes a new original story, characters, and new cards as well as updated existing ones. However, the game stays true to its former systems, including the lengthy battles that the series is known for. Culdcept Revolt’s story isn’t the most interesting one, but it does present some interesting ideas and characters. 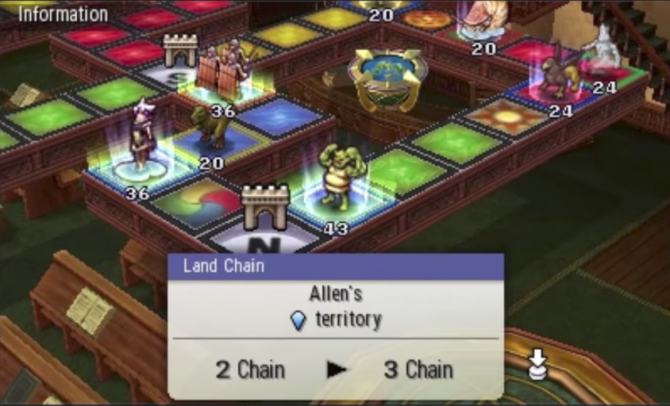 Players assume the role of Allen (whose name can be change in the beginning of the game) as he wakes up from amnesia and is shown that he has the ability to be a Cepter. After going through a rather quick tutorial, it’s brought to Allen’s attention that he is with a group of rebel fighters known as the Free Bats. This group is attempting to escape the city that is controlled by an evil man known as Count Kraniss, or the Count for short. 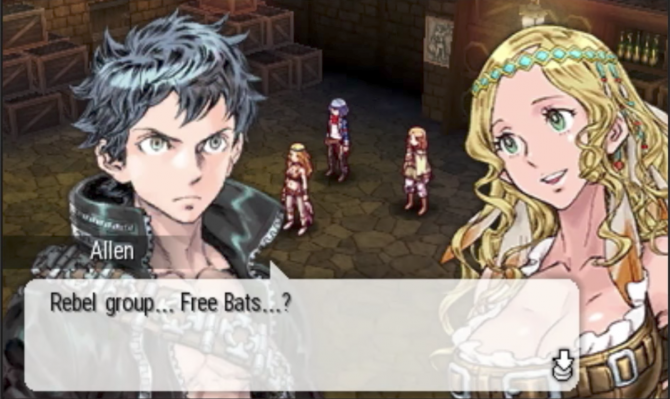 Evidently, the Free Bats are divided as to what they want to do moving forward. The leader of the group, Alicia, wants to simply escape and leave the reaches of the Count, but the second in charge, Sych, wants to defeat the Count so they never have to deal with him again. Along with the Count there are also some additional goons that the player will encounter, but the cast is kept relatively small. 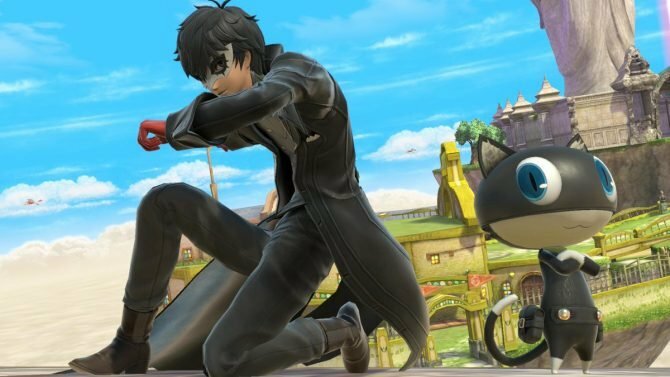 Like I said, it’s not a super interesting story, but story sections play between battles which gives each character more depth and adds to the premise the game. 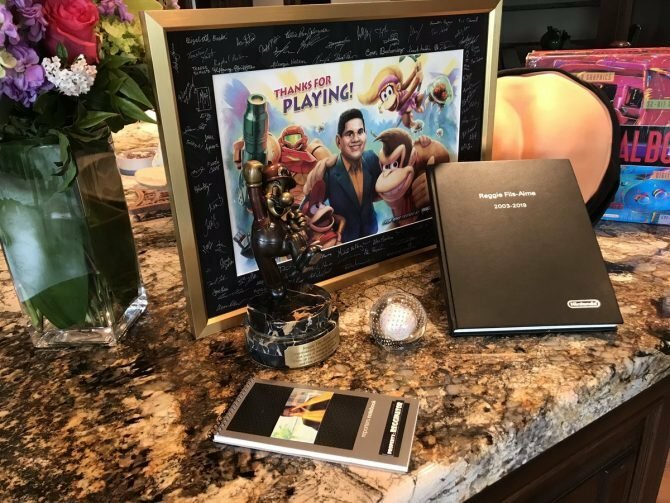 There’s nothing new about a main protagonist with amnesia, but his reason for being there becomes more and more of a mystery as he figures out more about himself. There are also some side missions that can be taken on that kind of shows a lighter side of the characters. However, I thought the main story handled the character’s personalities and actions better. Sadly, there isn’t a stand out character in the game which makes them hard to connect with during some of their individual storyline events. Instead, the story is most compelling when the cast is together or planning what they will do next. With that said, it’s possible to just skip the story sections completely and just play the game for the matches in order to unlock cards for multiplayer. Let’s get into what Culdcept Revolt is all about: the battles. Whether you’ve played the series before or not Culdcept Revolt makes itself easy to learn and approachable. In the beginning you won’t have access to all the cards available in the game. This allows more cards to become available to you over time, but it also gives you time to get to understand some new elements to the gameplay. After every story section, a battle will typically start. The battle field is reminiscent of board games like Monopoly, but taken a step further by adding additional twists and turns. The floors are decorated with a color that signifies the space’s Terrain (which can be changed during a character’s turn). Scattered across the board are gates that will need to crossed in any order during a trip around the board. The winner is decided by who can reach the Magic Goal, “G,” first and cross through a gate. 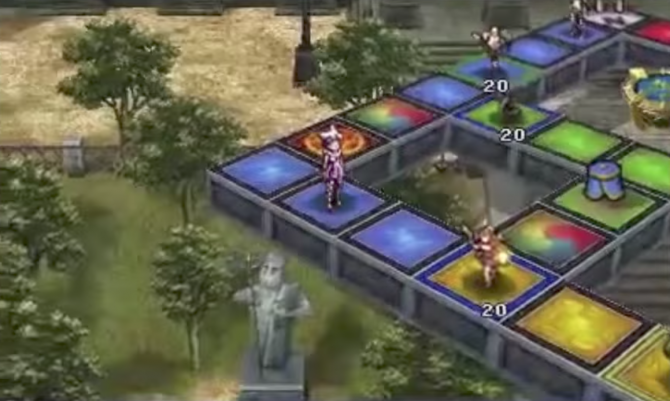 One issue with the battle system, that has been slightly addressed when compared to other entries in the Culdcept series, is the enemy turn time. Most of the game I was more concerned with my next move than what that enemy was going to do, but there is no way to skip their turn animations. Instead you have to watch them roll the dice, choose a card, and then take their turn. However, there is a speed adjustment in settings that slightly helps, but not enough. Turns will play out the same almost every time: you roll a pair of dice, or activate a spell before the roll, then if you travel to an unoccupied space you can set a monster card down or you can upgrade an already controlled areas. The more monsters you have on the field the more chances there are for enemies to land on an occupied by your card. If they do, they’ll either need to pay you the toll or try to fight your monster, but that is also true for the player if they land on enemy space. Another feature I enjoyed was using an action to move my monster on the field and battle an enemy that was stationed next to my creature. Monster battles are kept simple, at least for the basic cards. Each monster has an attack and HP gauge, if a monster’s attack is higher than the opponent’s HP then that will be the winner. Other things will factor into the outcome of the battle like equipping items to add strength or HP and even to make sure you attack first. The cards in Culdcept Revolt have been updated from the previous entries — although there are some returning creatures. The new additions to the decks include creatures that can cause bleed damage, secret arts, and synthesis that really improve the flow of battle and make it more excited. These new systems work surprisingly well and were not something I was expecting. However, new cards are unlocked through the story, which means you have to complete these story missions in order to gain access to new cards in the shop. This might seem off putting, but I was glad they did it this way; it gave me time to learn about cards slowly instead of just requiring me to make a deck out of hundreds that are available that I knew nothing about. 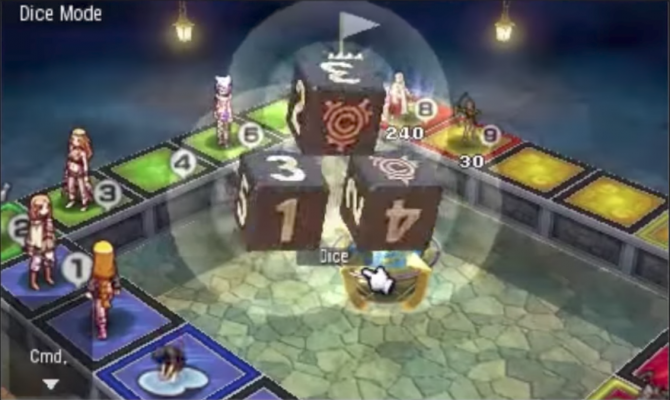 There is a good balance when playing a match during Culdcept Revolt, but there is also a factor of luck involved that is normally seen in board games. There might come a point during a match that you realize there is no way you can catch up and must forfeit the battle. However, there is no penalty to this and you are even granted some gold for what you played, but the amount of time lost might be an issue. Like previous entries, a match in Culdcept Revolt can take anywhere from 30 minutes to 2 hours or more — depending on how close of match you are playing. 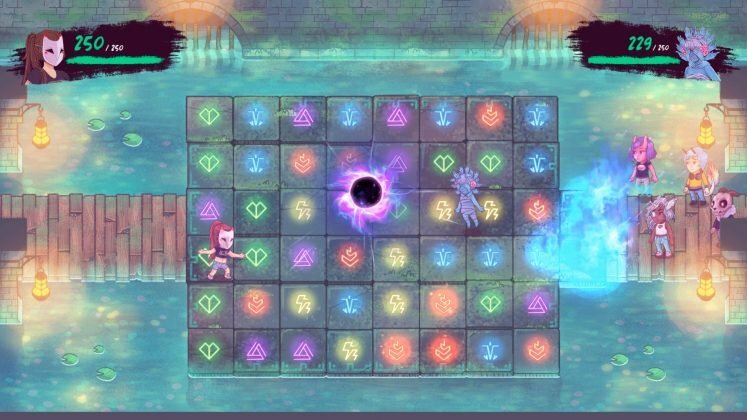 The winner is heavily weighted by the amount of spaces owned on the field and how high they’ve leveled up that spot to attempt to drain the gold out of the enemy player. There will come some tough choices during matches where you won’t have enough gold to pay a toll and must sell your monsters which ends up taking a lot of G from your pool and pushing you further from the goal. Gameplay balance is key in Culdcept Revolt; cards you gained access to early on in the game are still relevant to decks that you’ll create in later parts. Although there is no requirement to continuously upgrade my deck, the cards that I acquired later in the game complemented the type of deck that I was trying to create. Magic: The Gathering fans will feel right at home with this feature of creating decks and finding a system that works for them. In my time with the game, I wasn’t able to find an unbeatable card or one that was too strong to take down. The more exciting features of Culdcept Revolt come with time and a few matches in, but it’s well worth it when you create a deck that you understand. I played Culdcept Revolt for almost 29 hours and feel like I barely scratched the surface of what this game has to offer in terms of hours of game time and additional ways to use the cards. 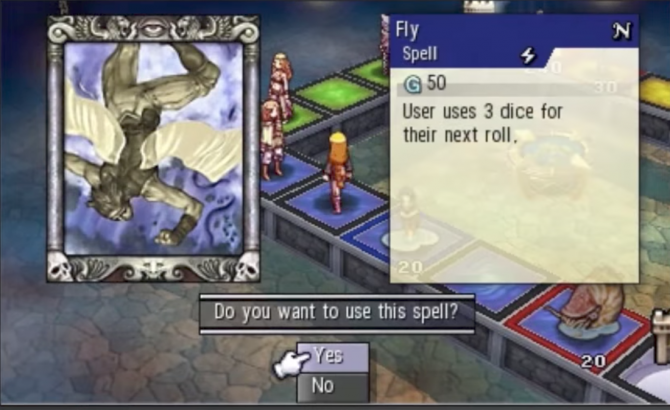 Culdcept Revolt is a niche game that is directed at those willing to take a chance on a series that disappeared for quite awhile. The blending of tabletop elements into a game has created an enjoyable experience for on-the-go play. 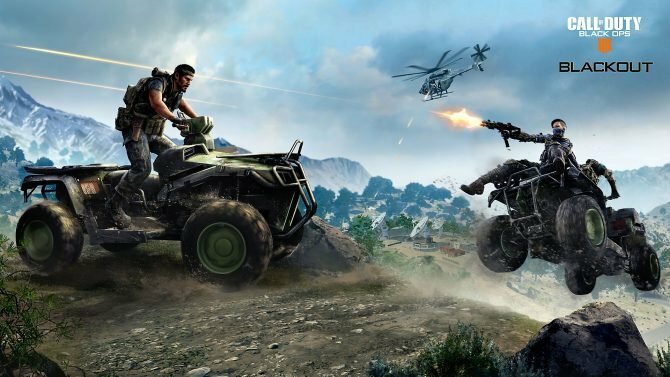 There is no shortage of content to be found in the game as it can easily take 100+ hours with the usage of online multiplayer, but the time it takes to get through a match might be a turnoff for some. 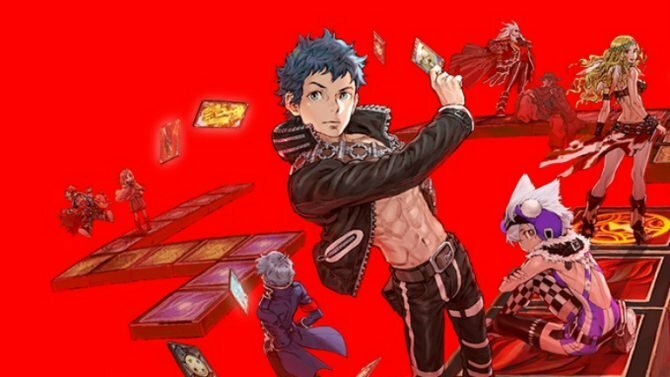 Coming from someone who has spent many years playing board and card games, Culdcept Revolt does an excellent job at delivering that experience in a unique way. The constant stream of new cards and maps that are unlocked throughout the game keeps it fresh and helps with the story’s pacing. As I play past the 30 hour mark, I just hope I don’t have to wait another ten years for a new Culdcept title in the West. 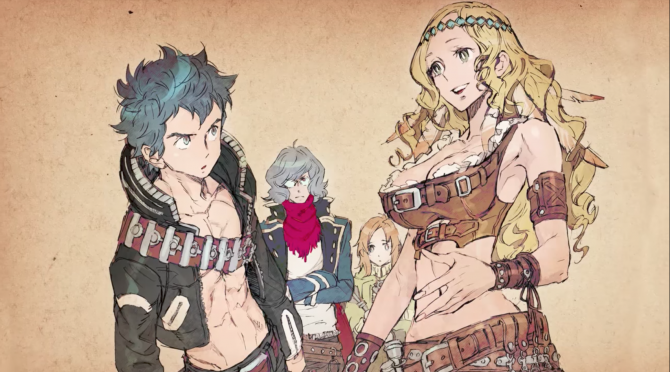 3DS-exclusive Culdcept Revolt has received a new trailer that highlights its multiplayer element. 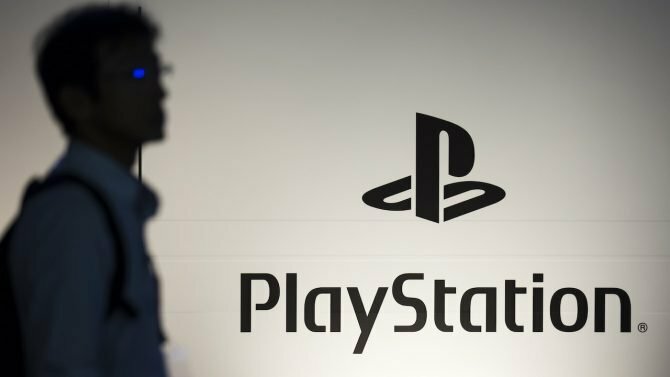 Players can also now sign up for free day-one DLC.